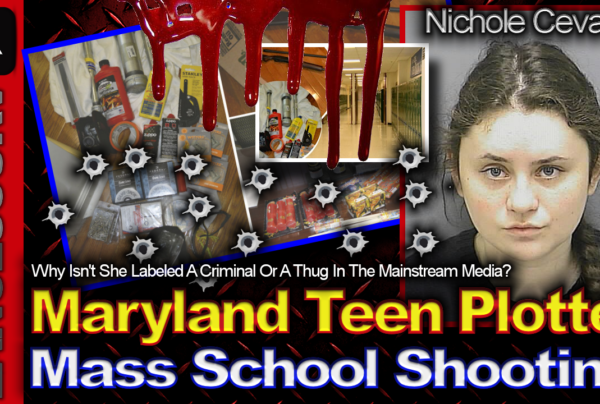 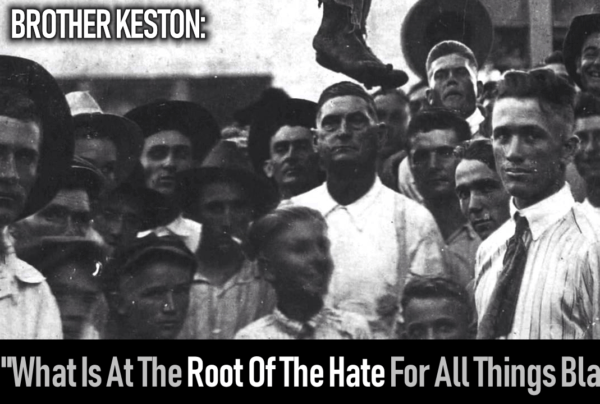 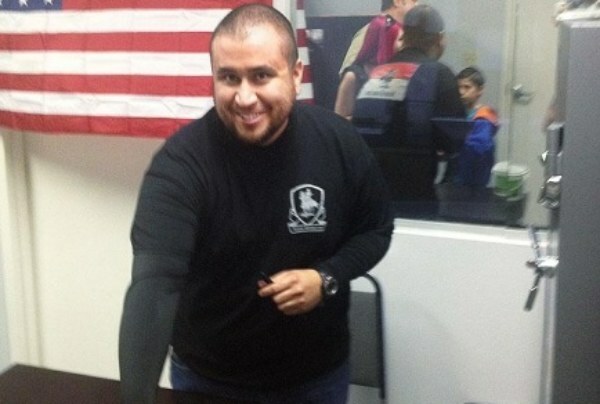 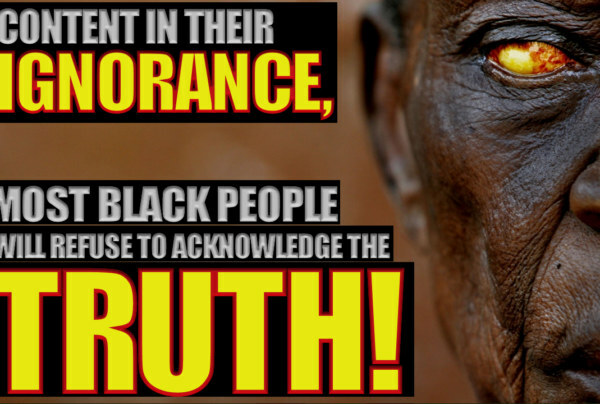 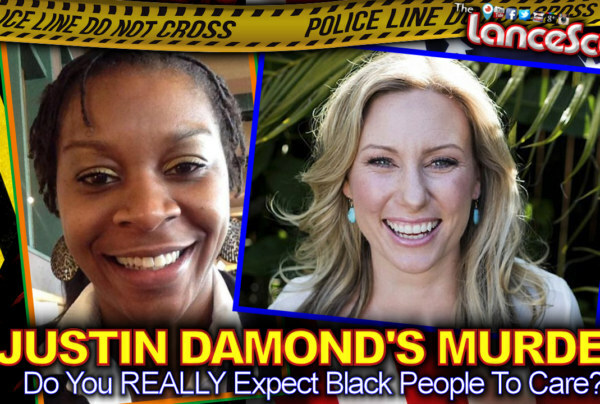 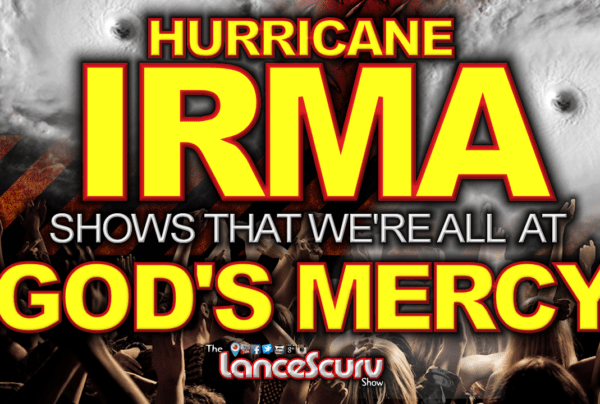 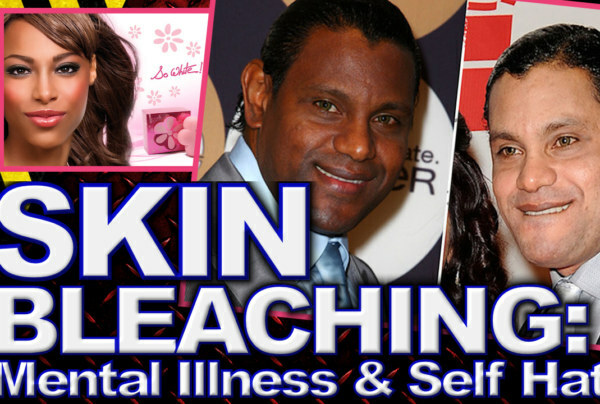 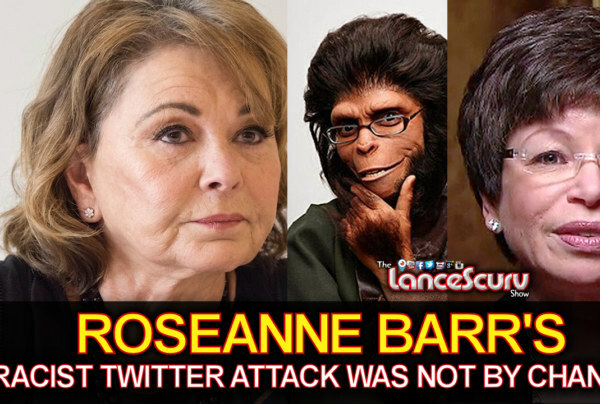 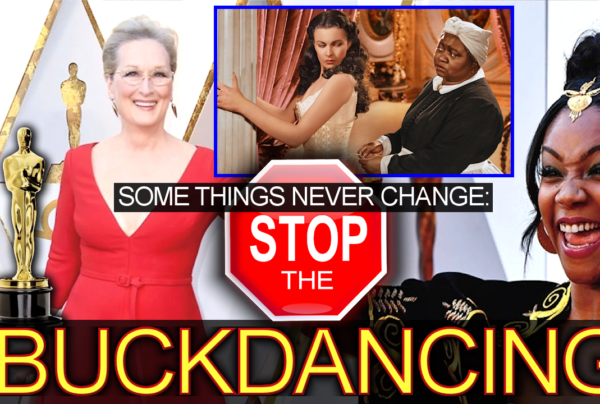 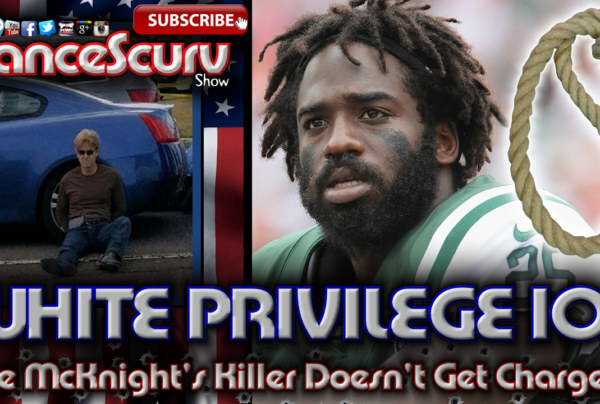 White Privilege Archives - LanceScurv - Bold, Raw & Uncut! 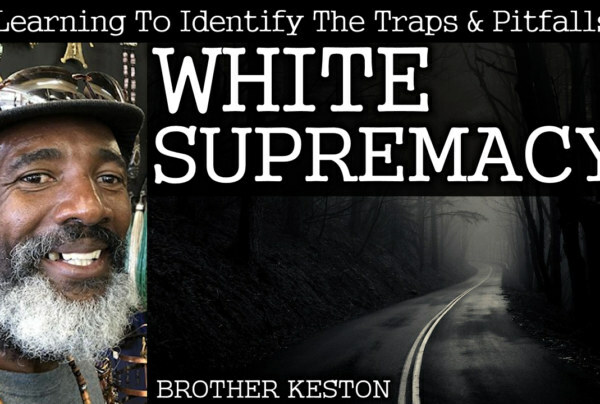 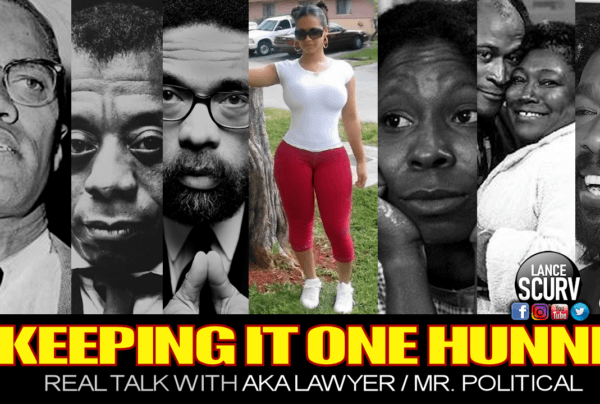 PLANTATION POLITICS: Navigating The Racist Hostile Work Environments Of Amerikkka’s Toxic Jobs! 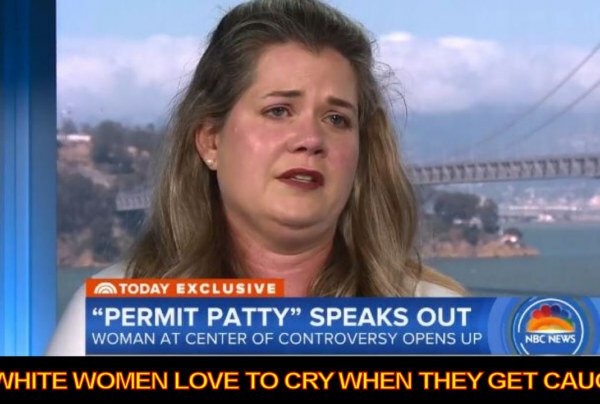 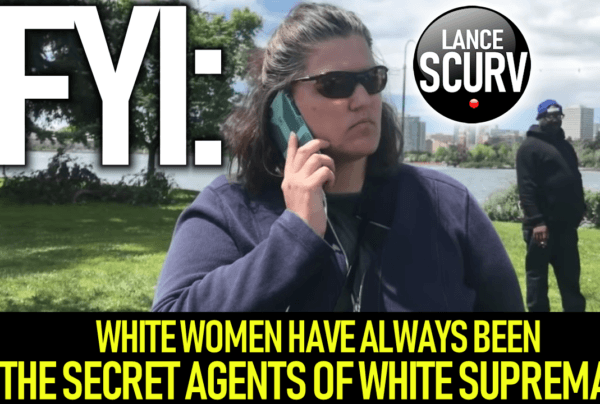 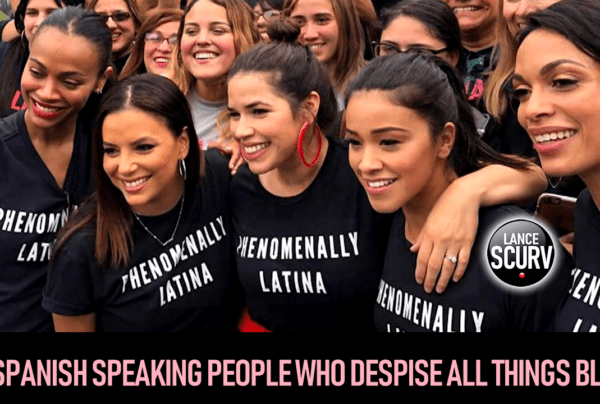 WHITE WOMEN HAVE ALWAYS BEEN THE SECRET AGENTS OF WHITE SUPREMACY! 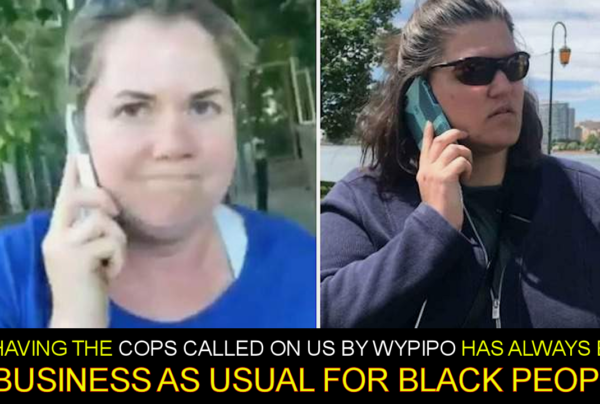 Having The Cops Called On Us By Wypipo Has Always Been Business As Usual For Black People In America!